Both Itel S42 and itel SelfiePro S41 comes with same RAM. In terms of display resolution, Itel S42 has better resolution of 1440 x 720 than itel SelfiePro S41 which has resolution of 1280 x 720. Both have the same amount of internal memory. The cost of Itel S42 is Rs. 6490. 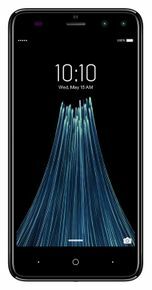 The launch Date of the second phone is September, 2017. 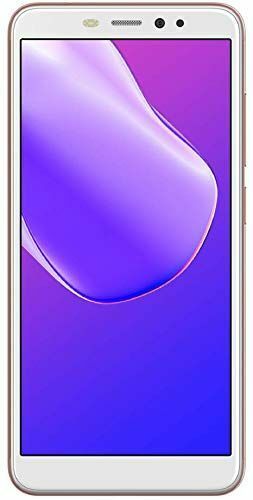 The cost of itel SelfiePro S41 is Rs. 6500. 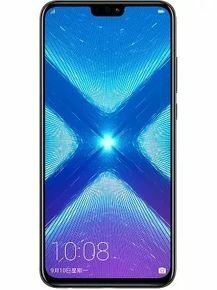 Both phones come with 3 GB RAM and both have same Internal Memory of 16 GB. Both of the devices have Memory Card Slot. Itel S42's 13 MP Rear Camera outshines itel SelfiePro S41's 8 MP Rear Camera in terms of resolution. 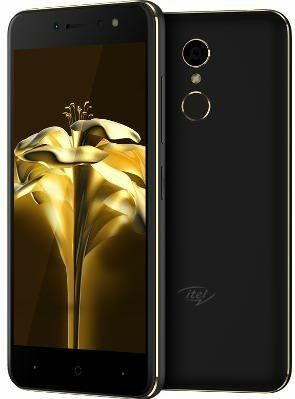 Itel S42 will be better choice if you're looking to click lot of selfies as it has better 13 MP Front Camera in comparision to itel SelfiePro S41's 8 MP Front Camera. Both the phones has Android Operating System but the first one runs on version v8.0 and the second one on 7.0 version.